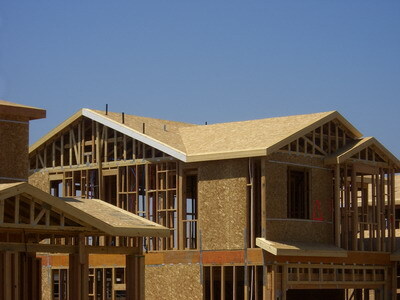 Choosing roofing materials must take into consideration many factors, from the climate and weather conditions in your area to the lifespan expected of the roof, from the cost of roofing materials to aesthetic preferences of the homeowner. We offer the information that you will need to make the choice that is right for you from all the different types of roofing material products. The roof is by no way an afterthought, only a decorative element or a nuisance of any sort to be solved cheaply and quickly. 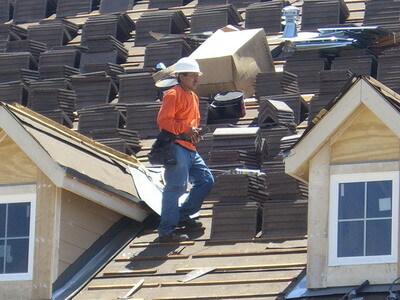 Choosing roofing material that will serve you best can not only complement the house but take it to new heights. Comparisons of roofing materials, and our assistance, can help you keep your house cool in the summer, warm in the winter, safe of fire and harsh weather elements and a host of trouble you can spare. 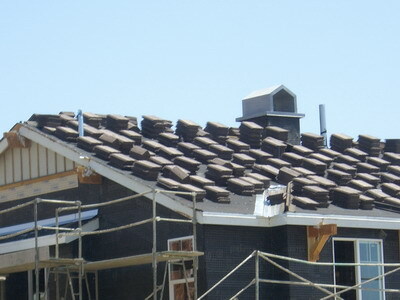 Different looks, colors and style can be attained by the use of various roofing materials, and more. After figuring out what the homeowner wants and what the house needs in terms of roofing protection and design, it is time to choose what roofing materials to use. With our roofing experts’ advice, homeowners will be able to make a decision based on technical aspects of each roofing material as well as availability and a roofing materials price comparison. 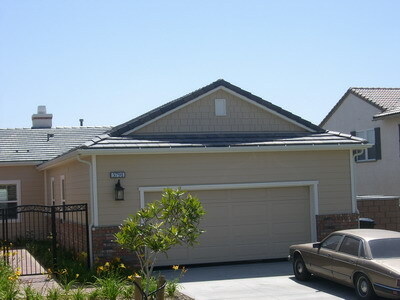 Asphalt shingles of all kinds, aluminum roofing and green roofs are only some of the options you will be facing. Each is presented with its advantages for you to read and consider. You are invited to contact us for further personal guidance in making your choice the best choice.